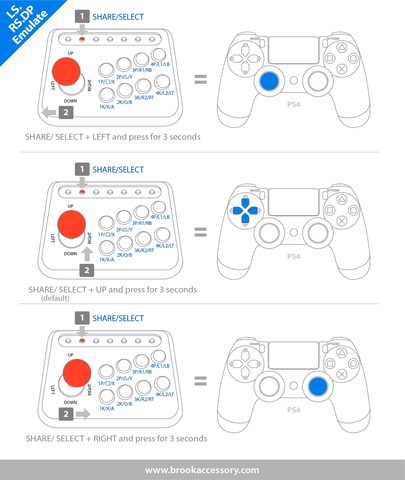 You can use your favorite PS3/PS4 controllers on Switch. 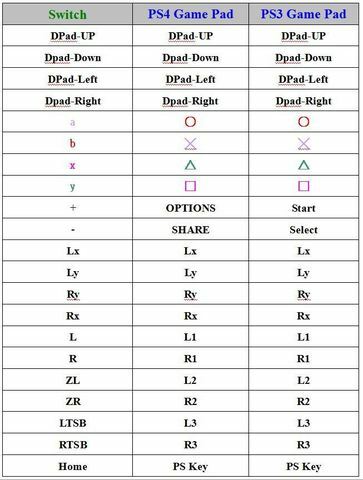 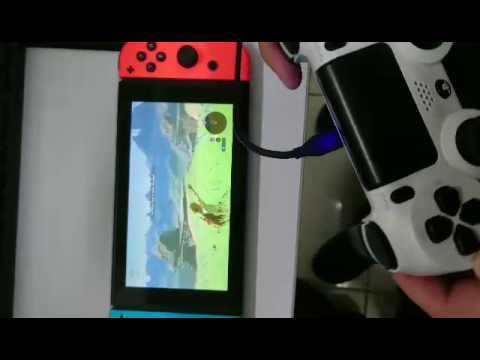 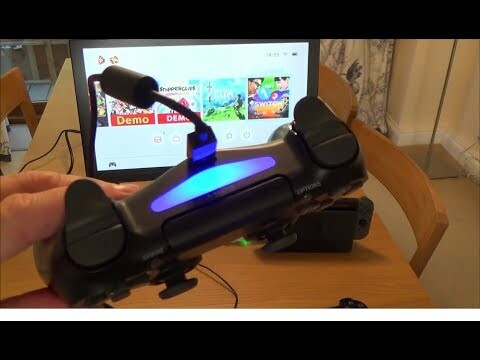 •PS3/PS4 to Wii U/Switch Controller Adapter automatically recognizes PS3/PS4 controllers for use on Switch. 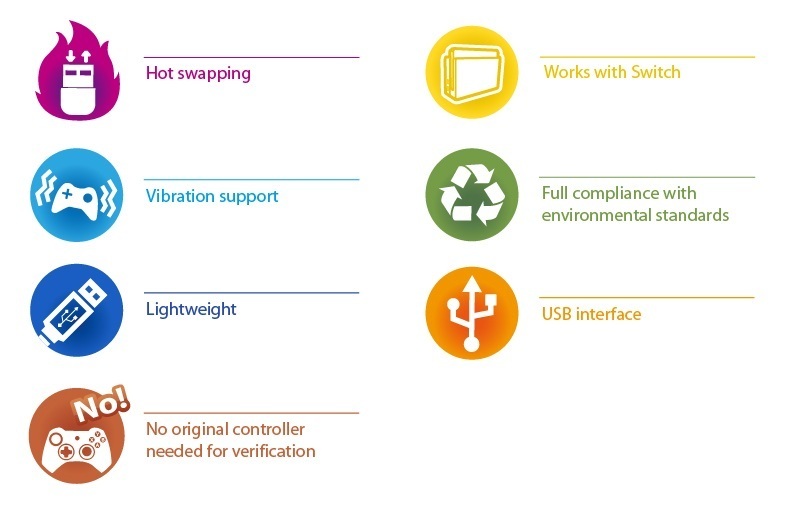 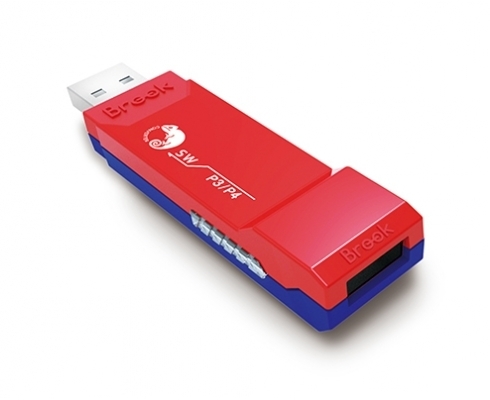 •Each Brook Super Converter can only handle one controller at a time. •The converter is not compatible with PC..